USA Rugby has confirmed that the men's 15s national team will play World Rugby No. 2-ranked Ireland on November 24 at Aviva Stadium in Dublin. 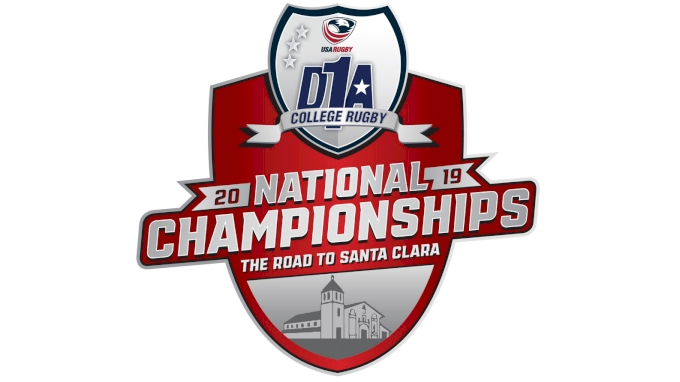 This will be part of the USA's four-game fall tour in November, which will begin with a meeting with the Maori All Blacks in Chicago. Two more teams are to be part of the test series. The contest will be the Eagles' first appearance at Aviva Stadium since 2004, a 55-6 Ireland victory. The two teams last met in 2017 in New Jersey, where Ireland won 55-19. These two nations have met a total of 10 times over the years, including twice in the Rugby World Cup. Ireland has won all 10 games, with the closest being in 2013 in Houston, where Ireland was fortunate to come away with a 15-12 victory. 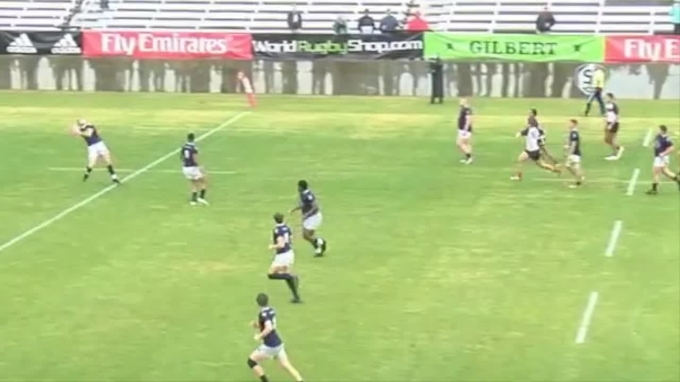 The USA, of course, is just off finally defeating a Tier 1 nation, beating Scotland 30-29 in Houston last Saturday.